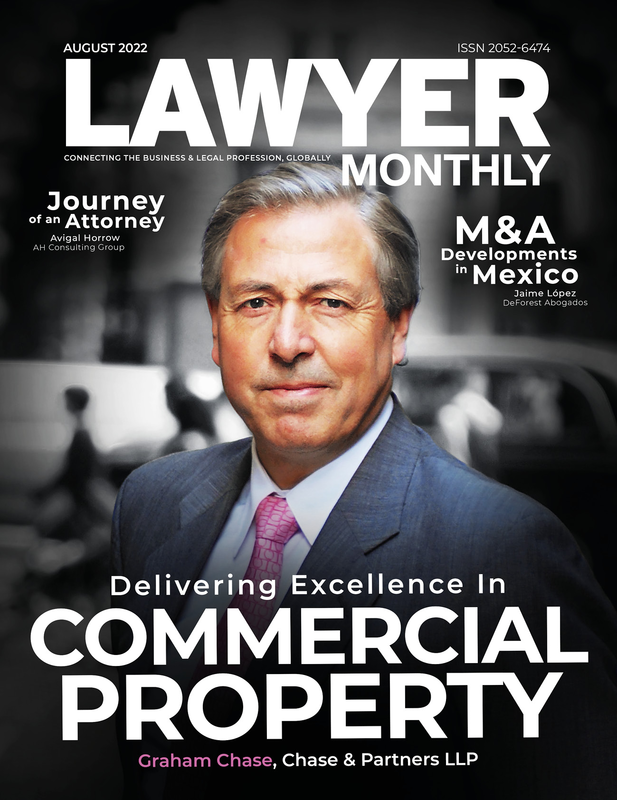 LAWYER MONTHLY - Lawyer Monthly is a Legal News Publication featuring the Latest Deals, Appointments and Expert Insights from Legal Professionals around the Globe. Log in to read the full article. Register now to read exclusive careers content. This is precisely the scare mongering from so called experts that makes it so difficult for small firms to recruit. wafts away the need for capital and solves all cash flow . finance out of partner capital, we have no debt to third parties , we have industry leading IT systems , and we are profitable . This article is uninformed inflammatory nonsense. What Would Happen If the US Applied a Gun Amnesty? Should You Choose a Boutique Firm to Represent You? Lawyer Monthly is a news website and monthly legal publication with content that is entirely defined by the significant legal news from around the world. © 2019 Lawyer Monthly - All Rights Reserved.